550 Paracord Survival Bracelet with 7' of cord. 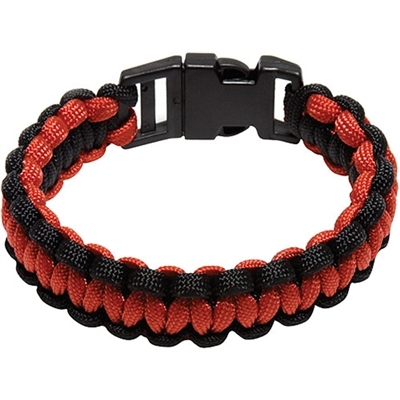 This bracelet is a great way to carry around a length of Paracord for any emergency that comes along. SecureLine.